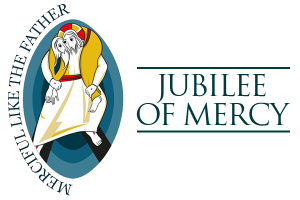 In 2015, Pope Francis announced the Church will celebrate an Extraordinary Jubilee, a Holy Year of Mercy, to emphasise the Church’s mission of being a witness of God’s mercy. He said, “It’s a journey that starts with a spiritual conversion”. As Jesus tells his disciples, “Be merciful as your Father is merciful” Luke 6:36. The Holy Year opened on 8 December 2015, and will conclude on Sunday 20 November 2016. Catholics throughout the world are observing the Year of Mercy with activities in their churches and parishes and actions in their community. 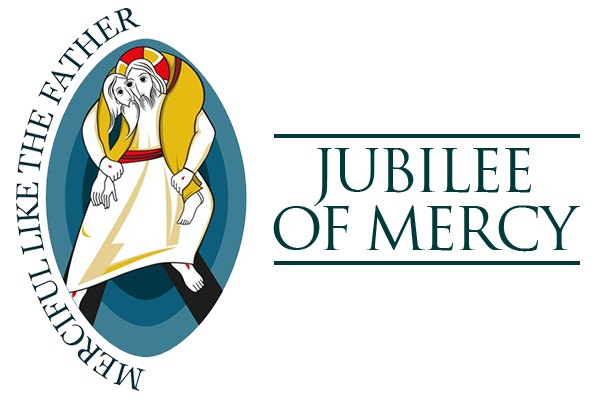 This page summarises and updates you with the Archdiocese’s Year of Mercy programme. ‘Mercy’ is simply love’s response to suffering, and ‘a work’ is simply a good action. For some-thing to be truly a work of mercy it must be done out of love for our neighbour because of our love for God. All works of mercy are works of love (charity) and are a particular response to the sufferings and misfortunes of others. The Year of Mercy is a call to each one of us to rediscover and to live the works of mercy every day. Pope Francis wants us to stop and think, especially during this year, as to how rewarding the works of mercy are, and how important they are, for a happy and meaningful life as intended for us by God our Father. letting go of grudges; going out of your way to be positive with some-one you are having a difficult time with. The list is endless. We have a Year of Mercy to pray and reflect about all these challenges as we try to re-frame our daily service at work, at home, in our parishes and schools in light of Gospel values and the example of Jesus. The Year of Mercy will be a great blessing for all of us, as this year has been a year of deep and abundant blessings. To go through this door and experience the mercy of God everyone has to make a journey, a pilgrimage. This may be a physical journey, to the Doors of Mercy in our Cathedral. But it most certainly must be a spiritual journey, a spiritual pilgrimage in which we look again into our hearts, feel again our longing for forgiveness, for encouragement, for a renewed and joyful faith, for a resilient hope even in the difficulties we all face. By going through the Door of Mercy – physically or in our minds and hearts – we come face to face with our Maker, and come again to see the face of Jesus. This Year of Mercy gives us the chance to be drawn again and again into the loving embrace of God and to discover anew that we live in the presence of the Holy Spirit. Abrahamic Panel on Mercy. Contact Sr Catherine Jones (c.jones@wn.catholic.org.nz) for more information. Jubilee Year of Mercy closes.